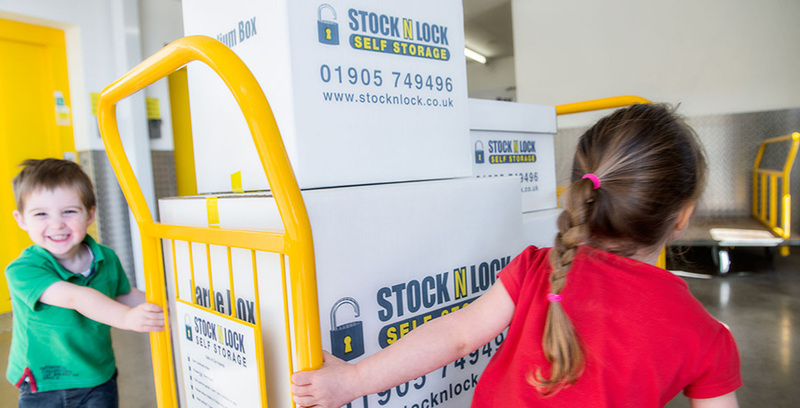 At Stock N Lock we know that our business customer’s trust is key to our success. At our award-winning Worcester facility we can help your business flourish by keeping your equipment and Stock in Storage. Our security systems ensure your peace of mind. Our friendly, professional team are on hand 7 days a week to help you, whether it’s finding the right space to suit your needs, or taking a delivery on your behalf, we can be relied upon. 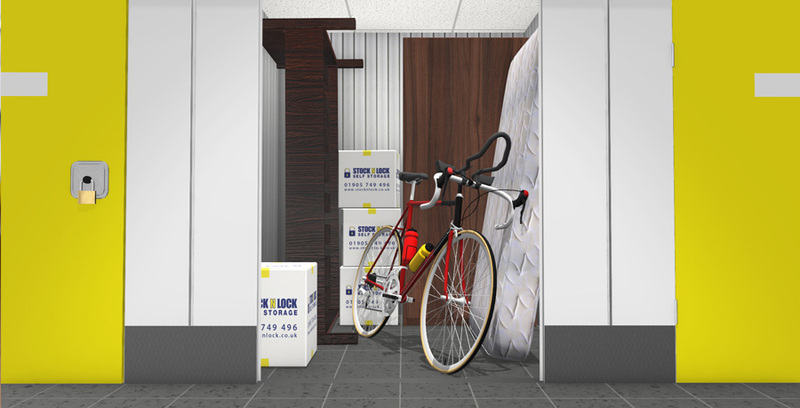 With rooms ranging from small lockers through to large units, we can cater for all requirements to make sure you only pay for what you need. You have access to your room 365 days a year so you can add to, remove and sort through your items as you see fit. We can assist with deliveries and collections should you need us to, making us a valuable extra member of your team.